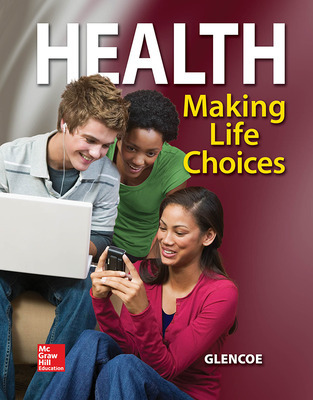 This unique program is the only high school health text that offers a comprehensive approach to health education including chapters on sexuality and barrier protection within the student text, giving students the important decision-making skills and information needed to promote their own good health. This unique program is the only high school health text that offers a comprehensive approach to health education including chapters on sexuality and barrier protection within the student text. It gives students the important decision-making skills and information needed to promote their own good health. It teaches responsibility and skills to allow students to make wise lifestyle choices—the key to living a long and happy life.